But honestly…just how simple is that to do? 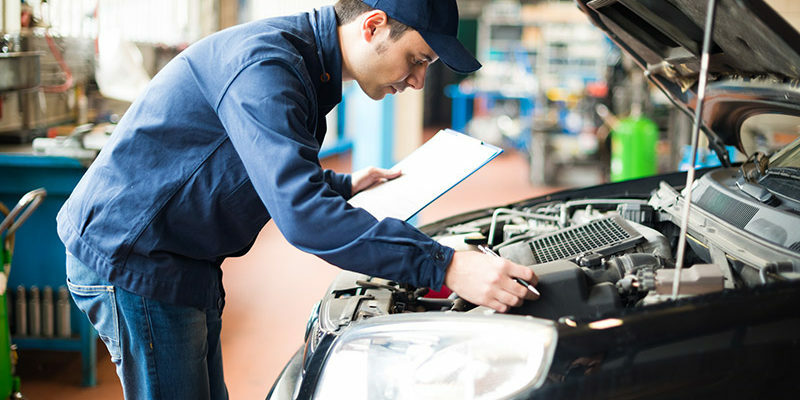 Is it possible to find a mechanic or an automotive specialist that you can truly trust? With the auto mechanics at Cassels Garage of Melbourne, FL, it’s a 100% reality. It’s not as hard as you think to find a mechanic that you trust. It’s actually quite important that you do so! How many times have you gone to a mechanic only to have your head spinning and your pocketbook aching afterward? In order to find peace, you need to know that the mechanic of your choice is fair, honest, and will do whatever it takes to get the job done correctly. Once you find a mechanic that you trust, never let them go! One easy way is to read reviews online about their services or ask your family and friends who they take their vehicles to when they need a repair. Once you find an automotive repair shop that you love, you’ll also love the fact that you can expect great work from them each and every time. There’s nothing worse than taking your car somewhere only to find out that the problem was never actually fixed. Just think of it like going to the doctor…Your doctor knows you and your symptoms and may have a better idea of how to get you better quickly. The same goes for a good mechanic and your car. If you’re fortunate enough to find a mechanic that you trust, there’s a good chance that they’ll remember you and your car for the next time that you need help and work done. Take the time to do your research on finding a mechanic that you love and trust. While there are a ton of different garages and automotive repair shops out there, not all are created equal. Read reviews, talk to your family and friends and even call up the garage and see how you feel after talking to them…all are valid steps to take when trying to find out a place that has a mechanic you can trust! The more research that you do, the better the outcome that you’ll have.